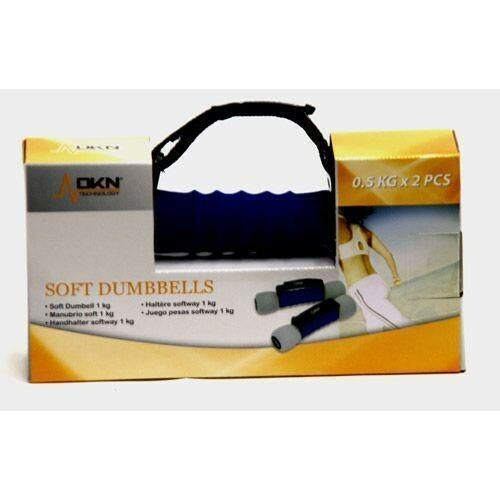 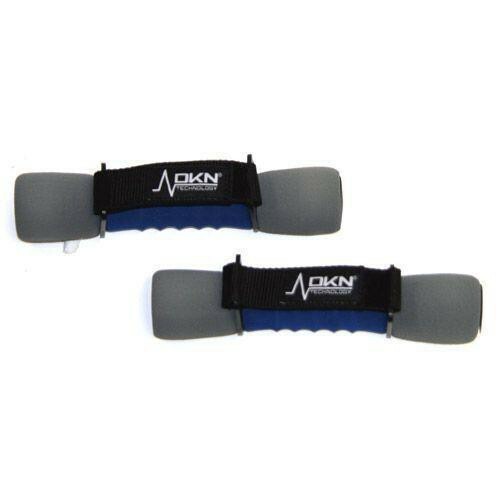 The DKN soft dumbbells – 0.5kg add extra intensity to each workout which leads to enhanced overall performance. The dumbbells have adjustable Velcro straps to suit individual hand sizes. 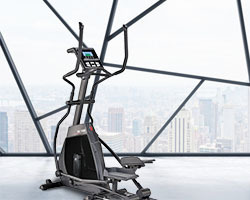 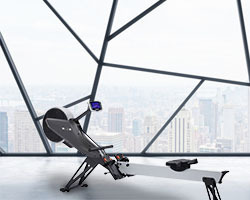 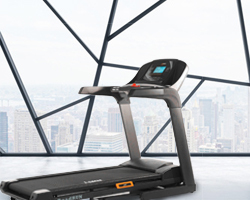 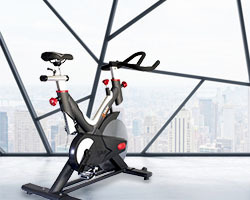 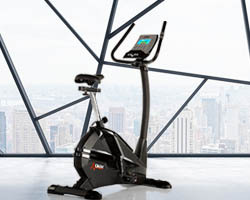 They can be used either alone or with different types of fitness equipment and are sold in a set of two.